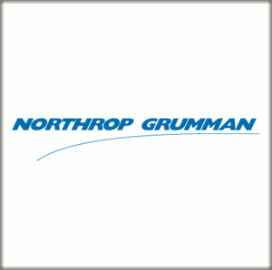 Northrop Grumman (NYSE: NOC) will extend its system development work on an air and missile defense platform for the U.S. Army under a $289M contract. The company said Monday the contract involves modernizing the engagement operations centers and integrated fire control network relays of the Integrated Air and Missile Defense Battle Command System. 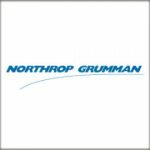 Northrop will also provide version 4.5 of the IBCS software that incorporates updates from the Patriot missile defense system to respond to advanced threats, as well as conduct flight tests such as one scheduled at the end of 2019. Dan Verwiel, vice president and general manager of missile defense and protective systems at Northrop, said the company has demonstrated new capabilities for the Army’s IAMD system that will help modernize operations in the battlefield.